Nelson Ireson January 22, 2014 Comment Now! 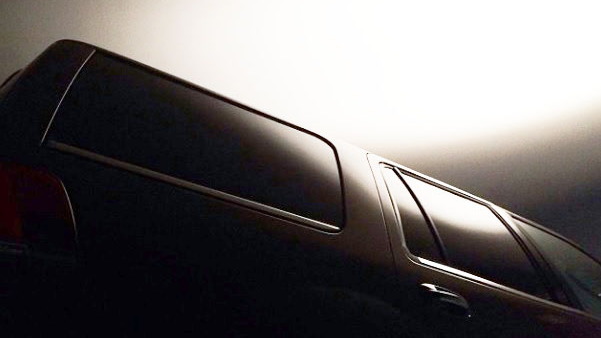 The Lincoln Navigator never quite found its mark the way Cadillac's Escalade has, and with an all-new Escalade on the way, Lincoln needs to freshen up its luxury full-size SUV to stay in the game. That's exactly what it's doing, with a debut due tomorrow. So far, all we have to run with is an image just leaked to Twitter, and two images posted to Instagram (which we've slightly enhanced for better visibility). 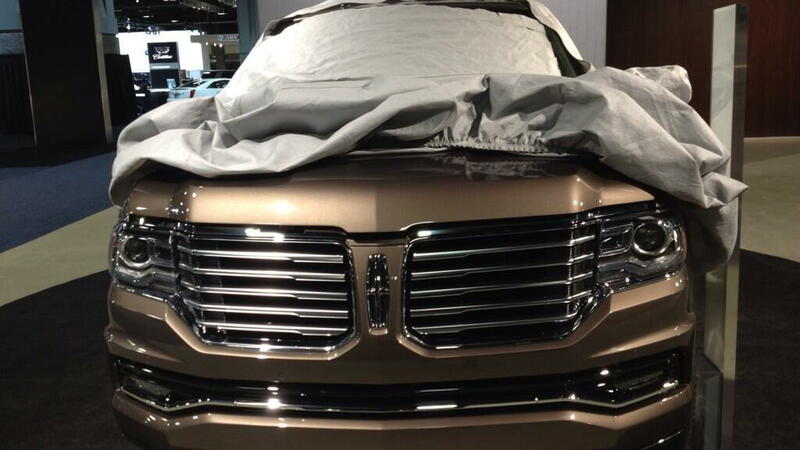 As the Twitter image shows, the front end of the new Navigator will be rather ... dramatic, to put it diplomatically. Aside from the new grille and front-end treatment, we expect to see new trim, some interior tweaks, and a re-shuffling of options and standard features. According to a document leaked to FordInsideNews, it may even offer an EcoBoost 3.5-liter V-6 engine in place of the 5.4-liter V-8 in the current model. That might all sound a touch underwhelming given the Escalade's new powertrains, all-new exterior design, and rather fantastic new interior, but that's because the 2015 Navigator is almost certainly just an update to the current model, rather than an all-new SUV. An all-new Navigator is thought to be in the pipeline, potentially bringing a completely new look and feel, and a host of other upgrades. It's still not clear when Lincoln might fully update the aging Navigator, but it needs to soon--the Navigator sold just 942 units in December, a 12.9 percent decrease from 2012, and 8,613 in all of 2013. That's a small figure compared to Cadillac's Escalade sales in 2013--the last full year of the outgoing model--which totaled 22,514 units across its three body types (standard, ESV, and EXT). 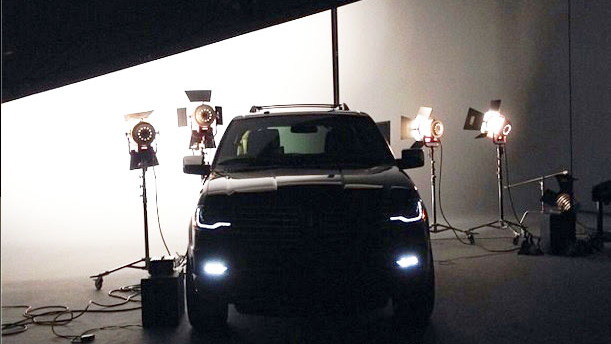 We'll have the full details on the 2015 Lincoln Navigator, including a gallery of high-resolution photos, as soon as it's unveiled tomorrow.